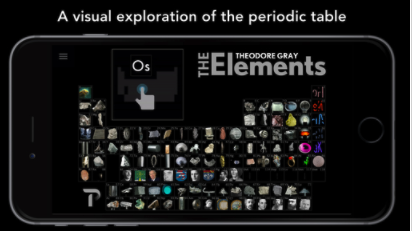 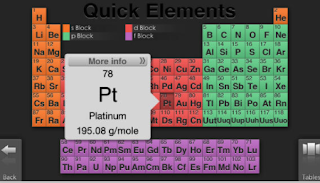 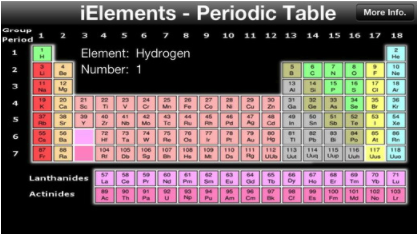 Here are five great periodic table apps to use on your iPad in class. 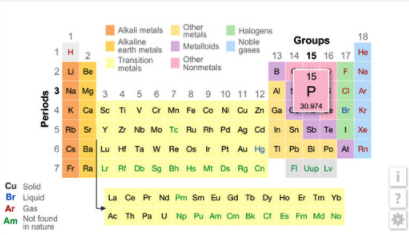 Tables summarize properties and provide more information related to each chemical element. 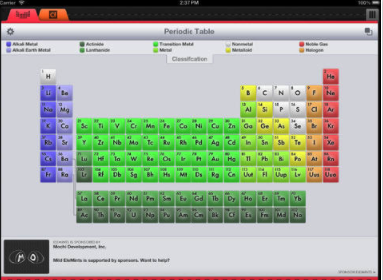 These apps are especially helpful for teachers of sciences and engineering. They are also great references for students to use when working on their homework. Check them out and share with us your feedback in our Facebook page.